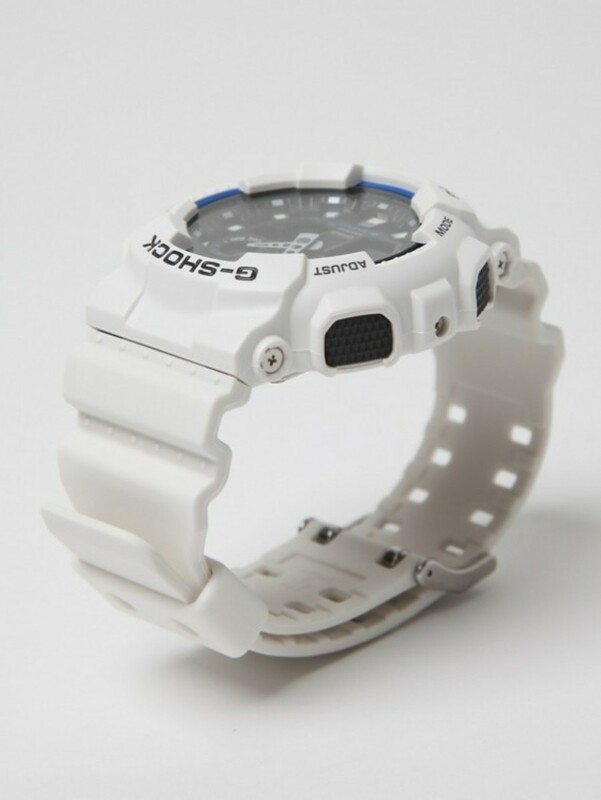 watches have been made in black or dark colorways, yet this white colorway is a welcome change. 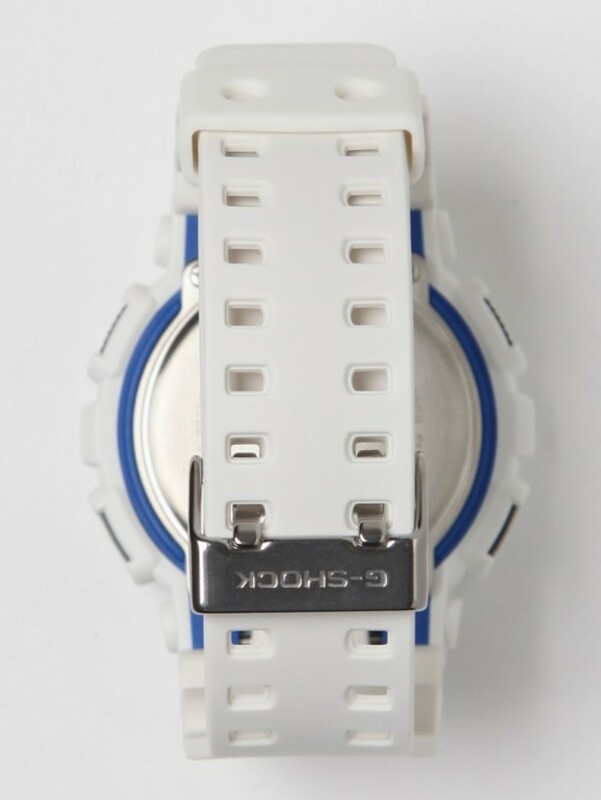 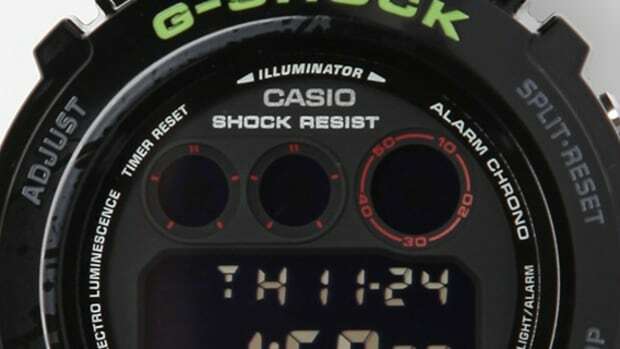 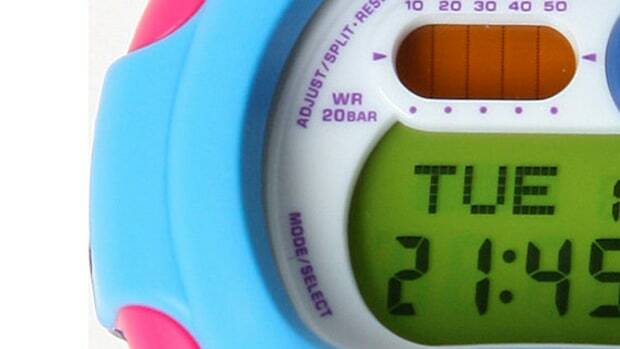 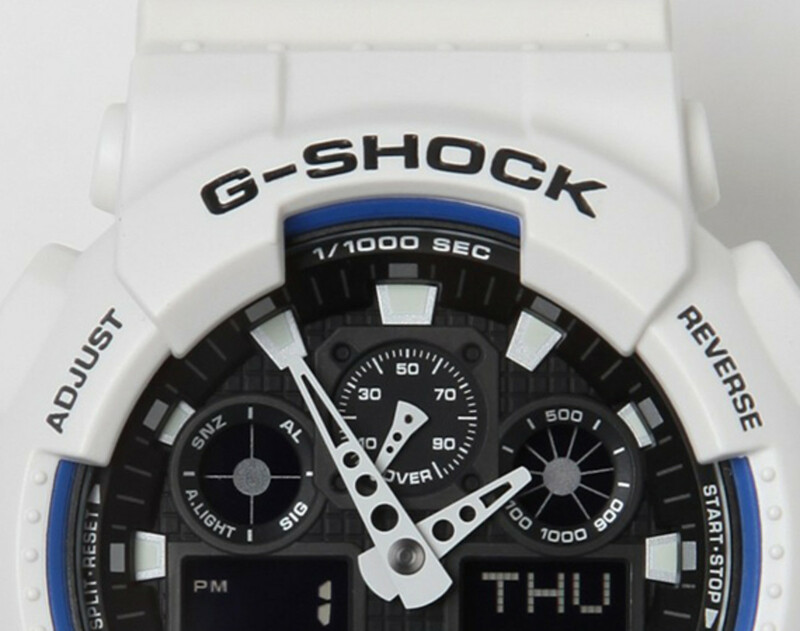 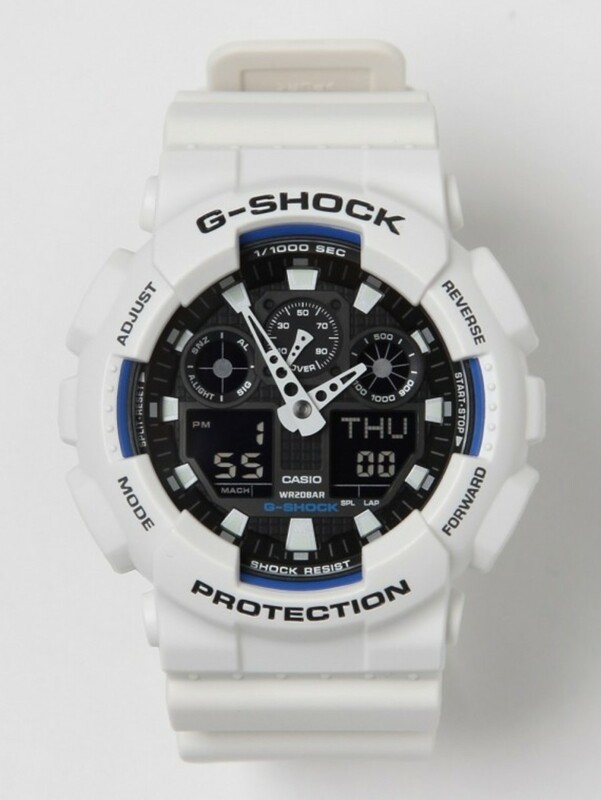 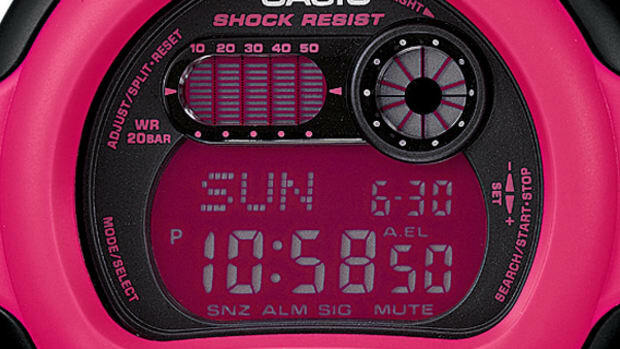 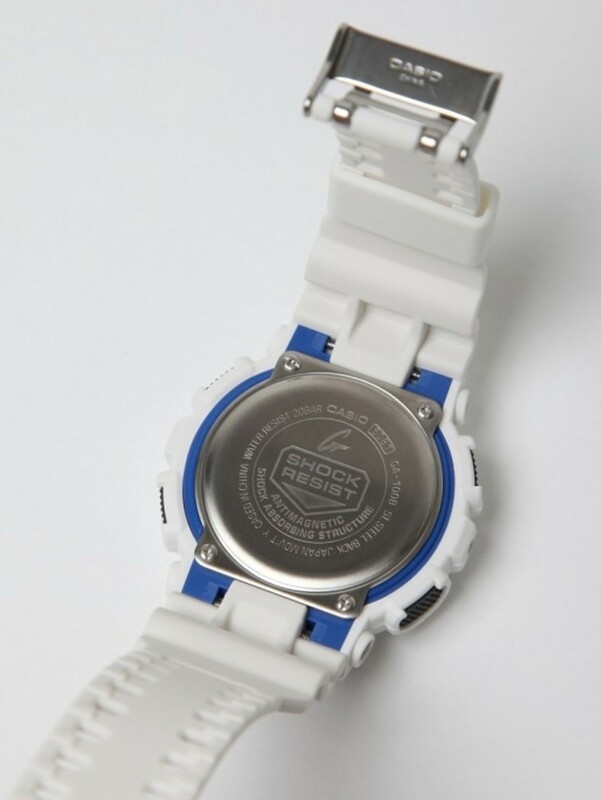 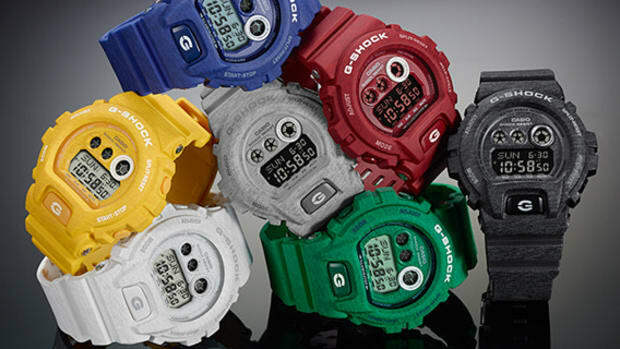 This G-001 is part of the Color Digital range, and it features an all-white casing and wrist band. 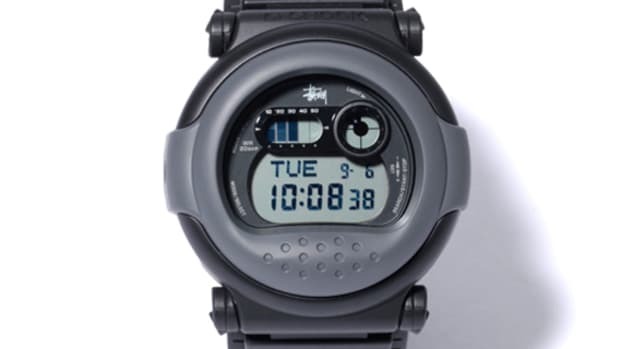 Thin blue trimming surrounds the all-black face, helping to make the white dials and hands more visible. 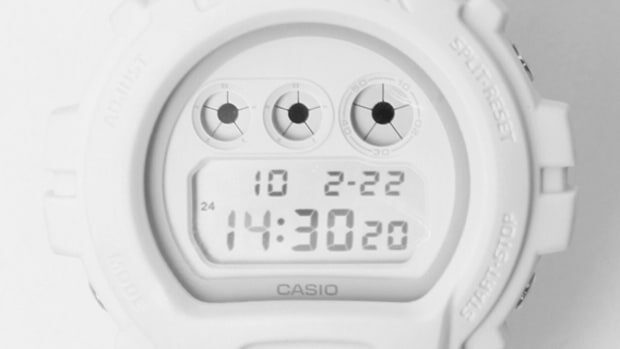 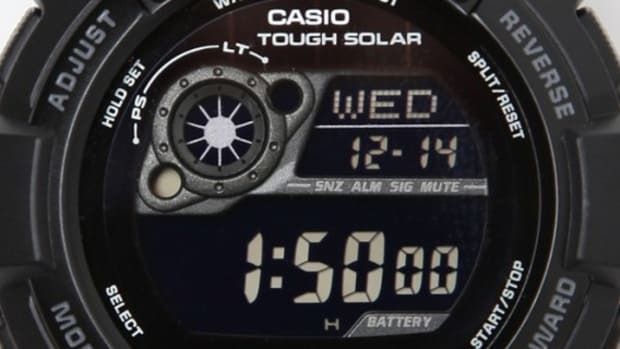 The combination of analogue and digital displays forms an interesting aesthetic to the rugged time piece. 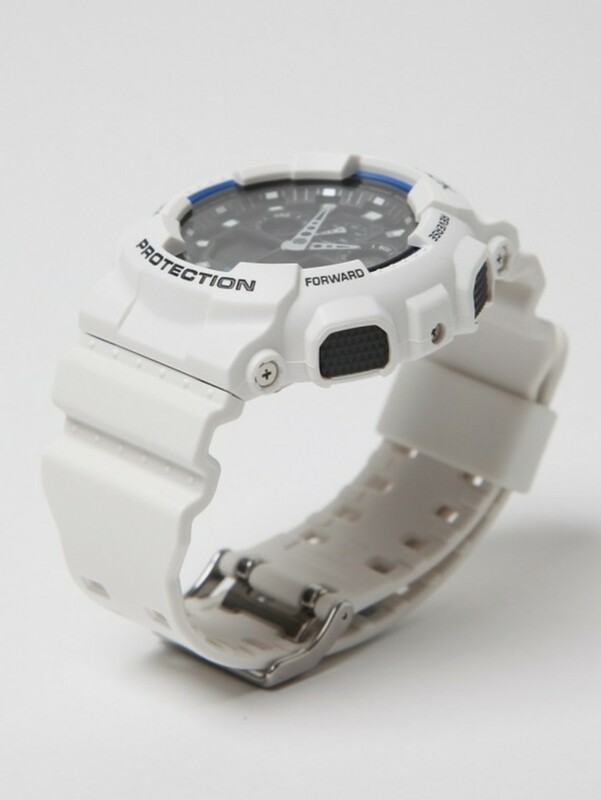 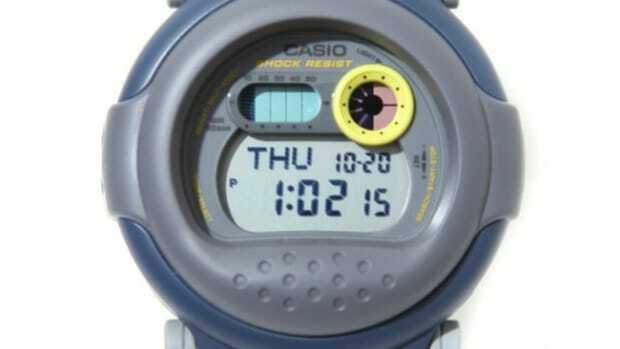 The usual range of features is included, from water resistance, magnetic resistance and alarms, to stopwatch and countdown timer.